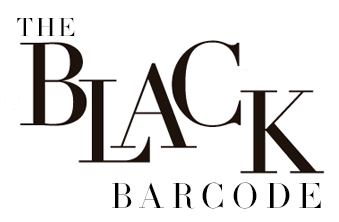 The Black Barcode: Outfit Inspiration + Saturday Sales! 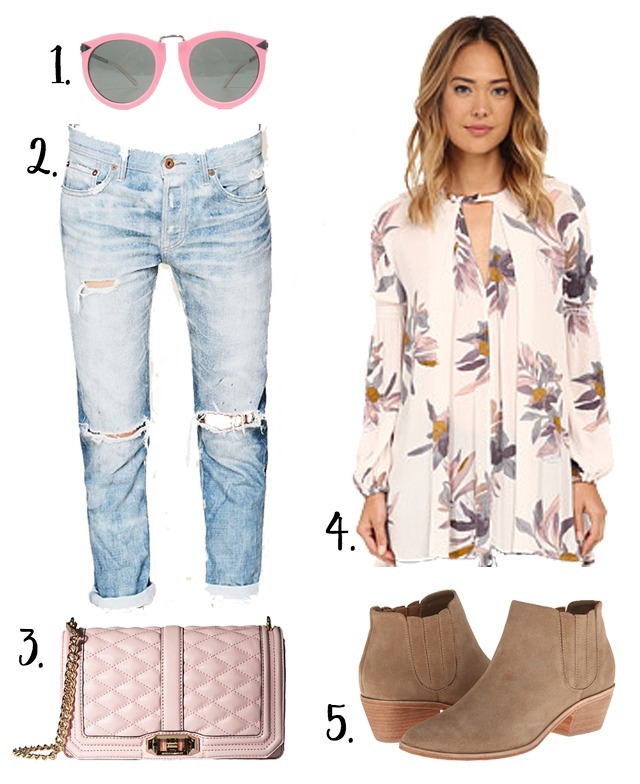 Outfit Inspiration + Saturday Sales! Another weekend outfit inspiration of what I wish I was wearing. I actually bought this top and I am so excited to style it! It will be so perfect for Spring, which is literally right around the corner. The only thing I am worried about is the sizing, fingers crossed it fits, they said it runs big, put hopefully not to big. Also it is taking every inch of me to not buy this pink bag. I need to lay off getting a new handbag for a while, but seriously it is so cute! Today all I have plan is work, homework (ugh, more accounting homework) and I am going to go see Eddie the Eagle tonight. It looks like a really cute movie, so I will have a full recap of what I thought about it later on. I also will probably squeeze in some shopping, I linked some awesome sales that I will be shopping below! Have a wonderful weekend.